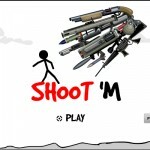 Madness Stick Upgrade Shooting Flashtrackz Click to find more games like this. 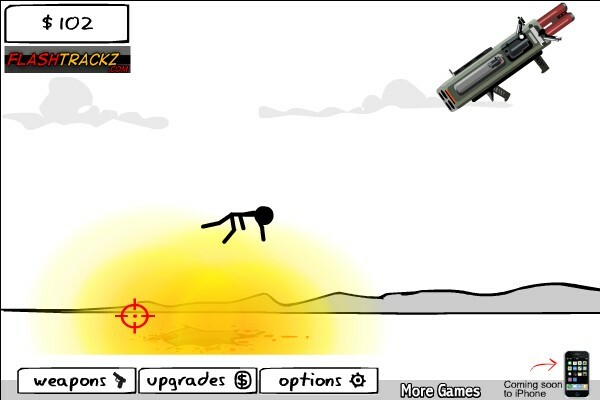 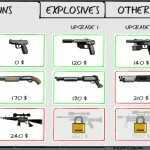 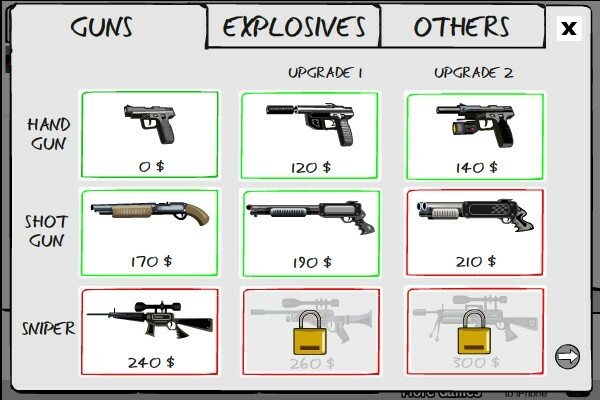 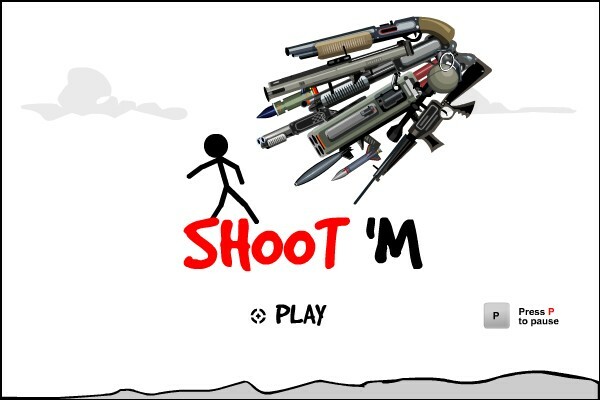 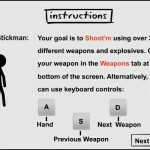 Welcome to Shoot'm, the incredible flash game where it is your goal to earn the most money by beating up Stickman with weapons and explosives. 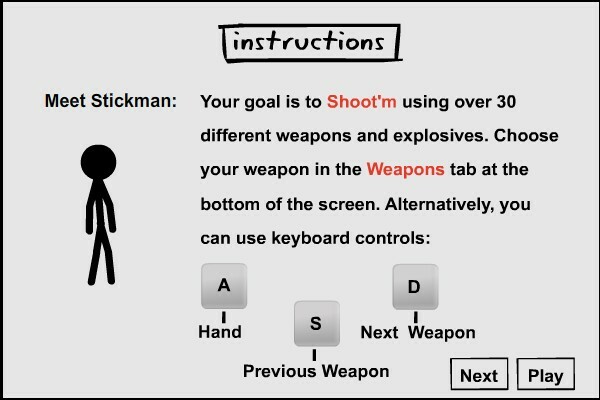 He's your new "Interactive Buddy!"